Green Visits is your entry point to exploring the innovative environmental, climate and renewable energy solutions developed and implemented in the Oslo region. The European Green Capital Award is presented to a European city that is at the forefront of environmentally friendly urban living. Starting in 2010, one European city is selected each year as the European Green Capital of the year. A European Green Capital is selected annually by the European Commission. The award is given to a city that has a consistent record of achieving high environmental standards, is committed to ongoing and ambitious goals for further environmental improvement and sustainable development, and can act as a role model to inspire and promote best practices to all other European cities. Green Visits is your entry point to exploring the innovative environmental, climate and renewable energy solutions developed and implemented in the Oslo region. You can explore profiles of private companies, public organisations, research institutes and non-profit organisations that might have the solutions, technologies or competence you are looking for. 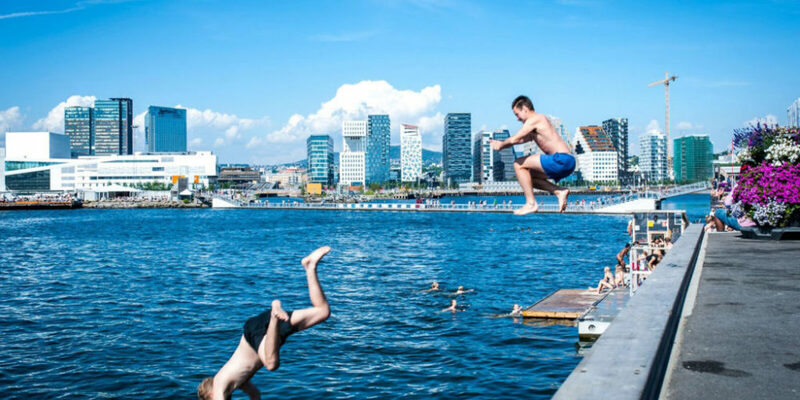 You will find profiles of stakeholders in the Oslo city and across the region surrounding it. 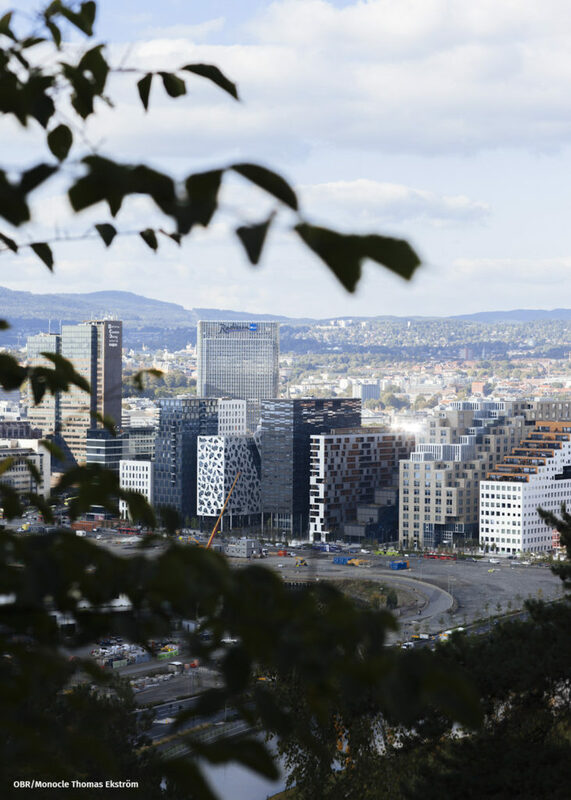 We have a large network in the Oslo region within green buildings, renewable energy, green mobility, waste in the circular economy, urban development and eco governance. We will be happy to assist you in structuring a visiting program based on your professional needs and schedule meetings with companies you want to meet. Please contact the Green Visits secretariat for a non-binding offer. We have designed tours for you to discover companies and visiting objects showing why the Oslo Regions in the forefront in the green shift. Green Visits contributes to Urban Future Global Conference. The worlds biggest conference on sustainable urban development.